Muted tones and long clean lines are the focus in this editorial from T Magazine. I completely appreciate the subtlety of the styling and how each look is a perfect example of how less really is more. Just the way I like it. 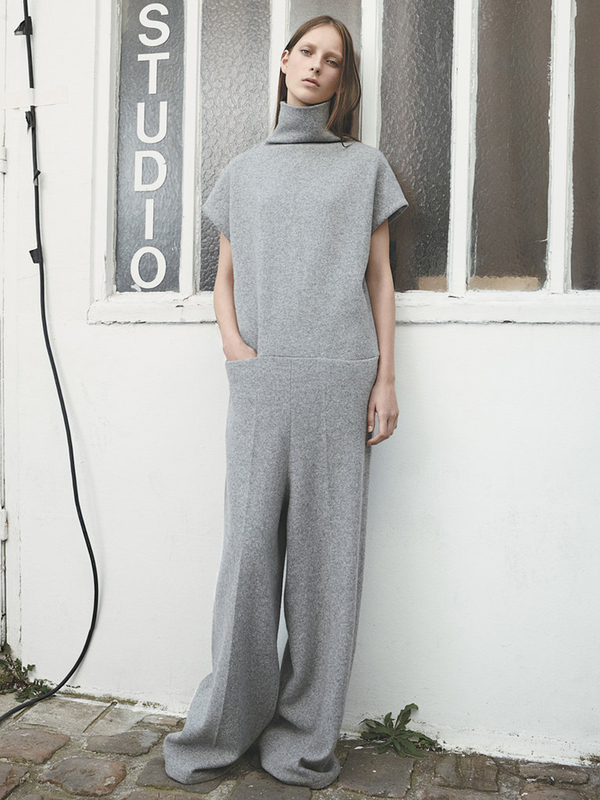 So into it all, but particularly smitten with that grey Haider Ackermann jumpsuit. Love.